Download Business And Finance Icons Free PSD. An awesome set of 60 free Business And Finance icons that are pixel perfect at 42px. Business And Finance Icons for everyday use in websites, print templates, presentation templates, promotional materials, info-graphics, web and mobile apps. If you have a finance, economy or statistical blog, then these free financial icons would look awesome with their clean, fresh, professional look. They are stylish, safe and have a modern look about them with their colors and style. In Business And Finance Icons Free PSD all Icons are in Vector Shape and easily editable. 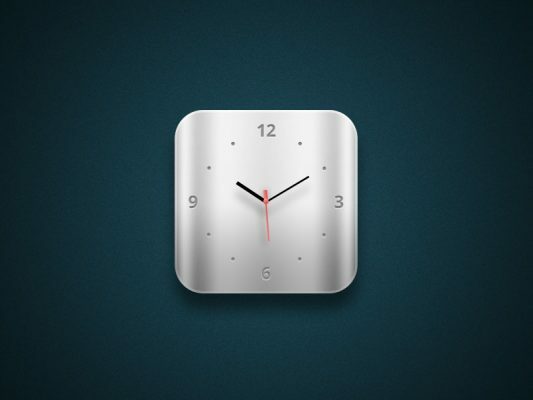 Hope you like this Business And Finance Icons Free PSD. Enjoy! Download Corporate Flat Icon Set Free PSD. 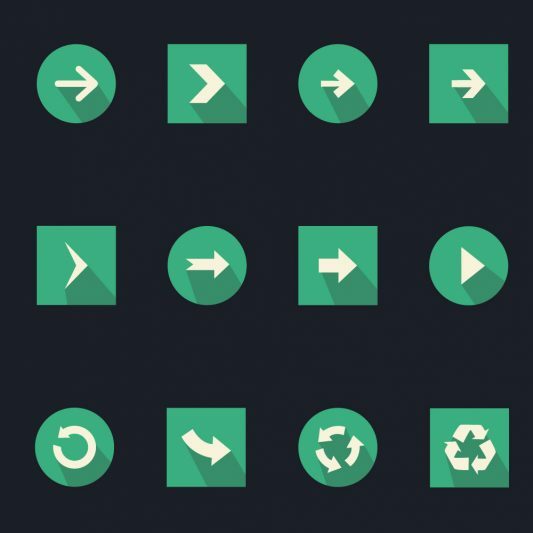 Here’s a lovely sample of a set of flat icons set psd you can start using in your upcoming projects. The icons set psd come in multiple formats to satisfy everybody’s needs. Be sure to check 12 free flat icons as sample pack, you can use these Corporate Flat Icon Set Free PSD for your project for free. Hope you like it. Enjoy! Download This amazing Space Shuttle Icons Set Free PSD. This is first free set of space icons psd. More coming soon. A circular Flat style high quality premium free psd set for you upcoming project. Feel free to use it in any way. Hope you like it. Enjoy!